Awesome pics! 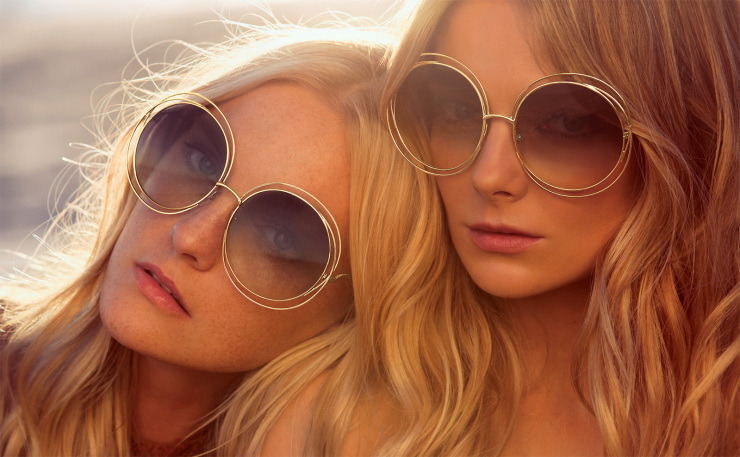 Love those sunnies! Love the blue shorts! The weather is getting nicer!